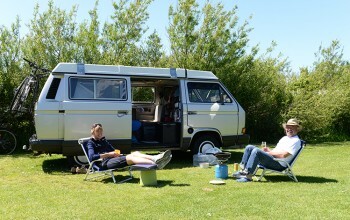 At Camping Park De Robbenjager a holiday is just that. The atmosphere is rustic and relaxed. 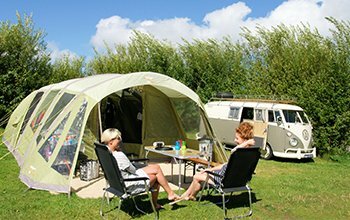 The campsite is 3 hectares, but retains a personable feel, with sheltered and spacious pitches offering campers the necessary privacy. Behind the camping area there are various spots for birdwatching. De Robbenjager is also the starting point for many hiking routes through the dunes. 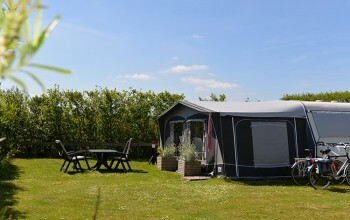 The general facilities are central to the campsite for easy access as well as to the new wheelchair friendly sanitary building with central heating. Parking is on your own camping pitch. Free Wi-Fi is available throughout the campsite.